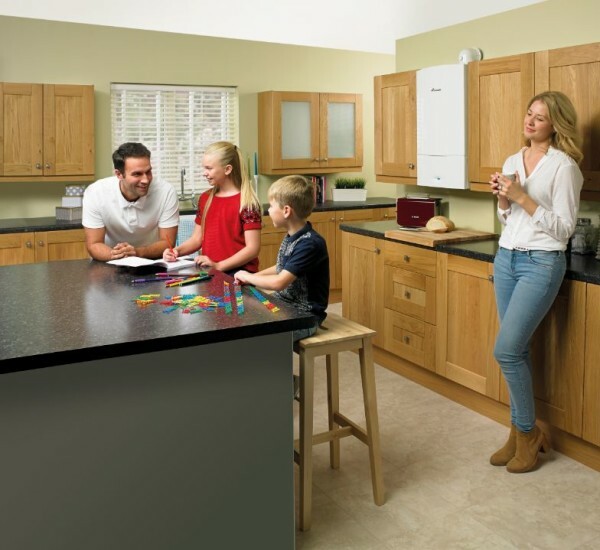 Why changing to a condensing boiler can save you money? Condensing oil boilers are used in oil-fired central heating systems and offer a number of advantages over older boilers. Often, this is at little or no extra cost, thanks to recent advances in heating technology and production techniques. 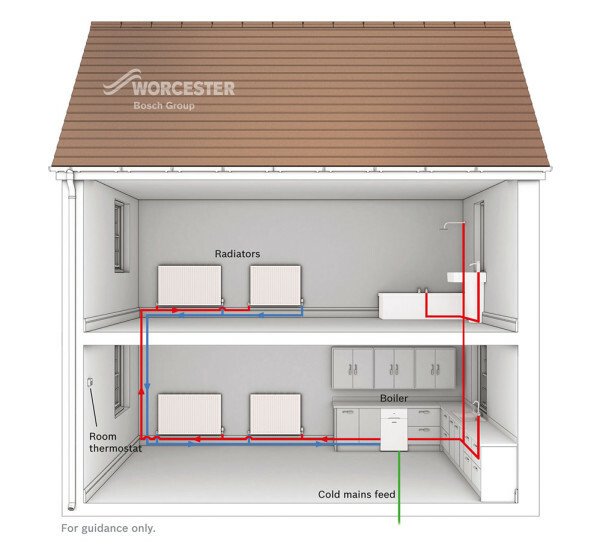 From the oil tank or reservoir, the heating oil feeds into the burner, where it heats the heat exchanger via a series of baffles, and in turn, heats up radiators and the hot water supply system (when selected). Modern condensing boilers are able to also extract most of the waste heat and use it as beneficially as possible to further feedback into the system. Conversely, in older systems, all these exhaust gases simply escaped to the outside environment. We work across many areas including, Leicester, Loughborough, Hinckley, Market Harbough, Melton Mowbray and Oakham. Condensing oil boilers always operate more efficiently than the non-condensing type, due to their larger and more efficient heat exchangers. They achieve a remarkable level of combustion efficiency – typically more than ninety per cent. This process also produces a small amount of water condensate and mist, which either evaporates externally or is drained away. The entire process is more environmentally friendly, reducing wastage and keeping heating bills lower. 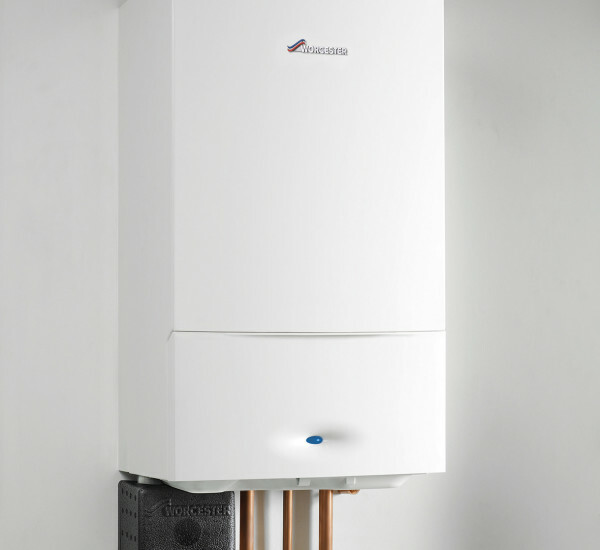 As with all heating systems, annual oil boiler servicing is necessary for optimum performance and to avoid defects and dangerous fumes. 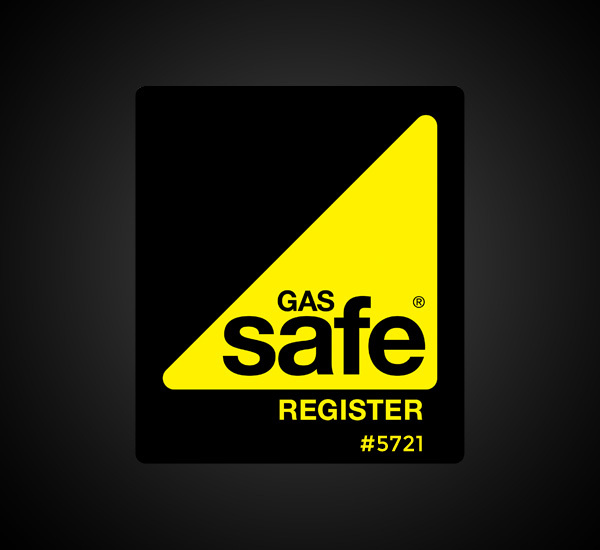 Ideally your oil boiler should be serviced at least once a year by a qualified engineer. Our experienced and professional team can help throughout Leicestershire and Rutland. 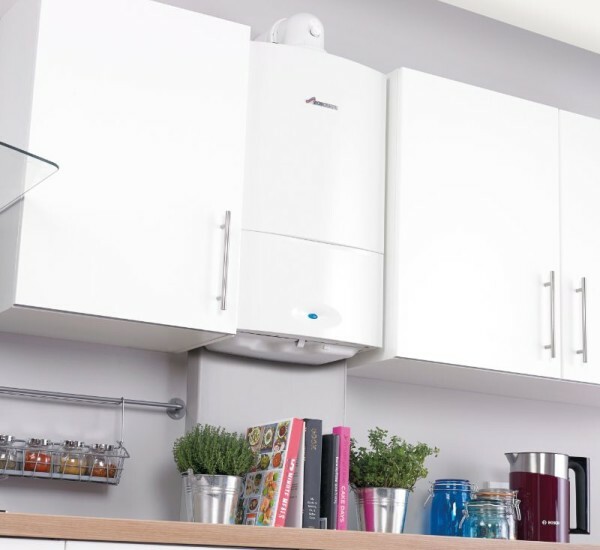 Established in 1972, you can rely on our four decades of engineering experience – we are open five days a week and are approved by the CHAS and Constructionline, offering you reliable central heating and oil boiler servicing.